The Hawaiʻi Police Department joined police departments throughout Hawaiʻi and the United States by holding two public ceremonies – Monday, May 12 at the HPD Headquarters in Hilo and Wednesday, May 14, at the Kona Police Station in Kealakehe, Honokōhauiki. Both ceremonies were as part of the annual commemoration of national Police Week and Peace Officers’ Memorial Day. Each year, the Hoʻokena School PTO commemorates this event by sending a letter to the Chief of the Hawaiʻi Police Department to express the sentiments and sincere gratitude of the organization to the men and women of our police department – a small gesture of aloha from our community. 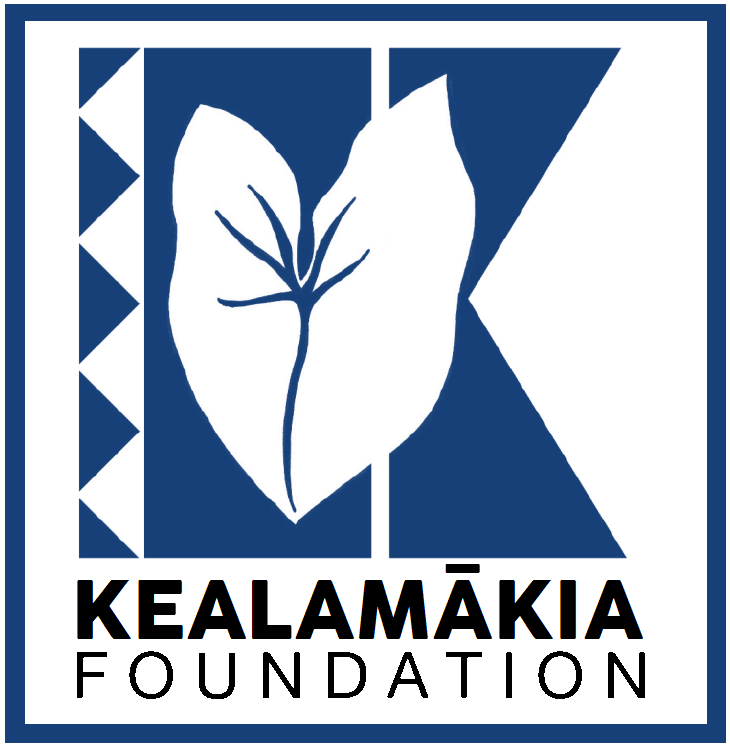 As such, the Kealamākia Foundation will continue to carry on this annual tradition. On October 1, 1961, U. S. President John F. Kennedy signed into law a bill declaring May 15 of each year as “Peace Officers’ Memorial Day”; with observance beginning in 1962. The working holiday honors all those officers who made the ultimate sacrifice in the exercise of their duties and in service to their communities. Of the 20,000 officers killed in the line of duty, 63 are from Hawaiʻi. Hawaiʻi Island itself has lost five officers – Manuel Cadinha (1918), William ʻŌili (1936), Ronald Jitchaku (1990), and Kenneth Keliʻipio (1997) from the Hawaiʻi Police Department; Steve Makuakane-Jarrell (1999) of the National Park Service; and, Allen Winn (1991) of the Drug Enforcement Agency.